The Wheatbelt Way self drive trail, will lead visitors on an adventurous interpretive journey to the regional communities of Dowerin, Wyalkatchem, Koorda, Bencubbin, Beacon, Westonia, Mukinbudin, Nungarin and Trayning. Experience their natural attractions, history and heritage while offering unique opportunities to stay and experience friendly communities and open landscapes. Road Conditions: Sealed road with stretches of good unsealed road to rock and bushland features. Wondering where to stay? There are excellent caravan parks available in most towns, Country Hotels, Bed & Breakfast’s or why not camp out under the stars at our free camping areas. The Wheatbelt Way self-drive trail highlights 24 unique sites ranging from natural attractions to sites of historical importance. 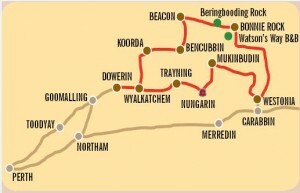 Enjoy the 12 FREE camp sites along the Wheatbelt Way. There will be many opportunities to stay and experience the best the Northern Wheatbelt has to offer. Head north through the towns of Koorda, Bencubbin and Beacon, inspecting sites that include Koorda Native Flora Reserve, Pergande Sheep Yards and Marshall and Billiburning Rock. From Beacon head due-east past Bonnie Rock to other fascinating rock formations such as Beringbooding and Elachbutting. 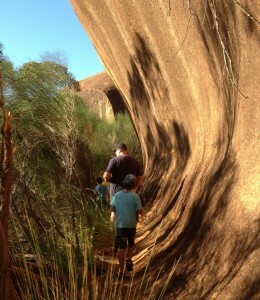 Final day on the Wheatbelt Way. 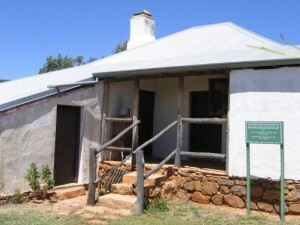 Visit site 20, Mangowine Homestead, a beautiful historic building built in 1876 and filled with antiques and memorabilia. 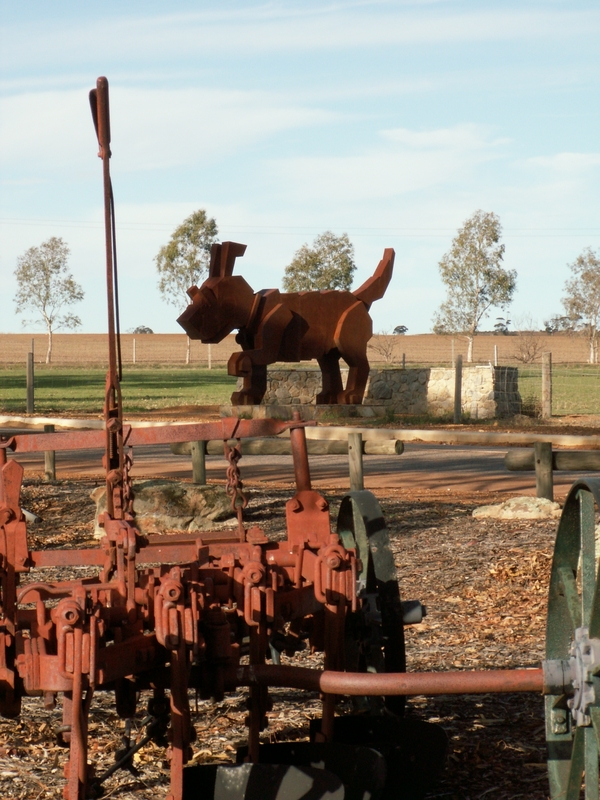 Travel on to see other historic gnamma holes and wells and the Yelbeni Townsite Museum before travelling back to Dowerin and overnighting, or heading the 167km back to Perth. To ensure you enjoy a safe and well-planned journey, carefully look into the estimated travel times and distances, this is just a guide to get you started! Enjoy the unique charm of the Wheatbelt Way where you can experience good old-fashioned hospitality while exploring at your own leisure.